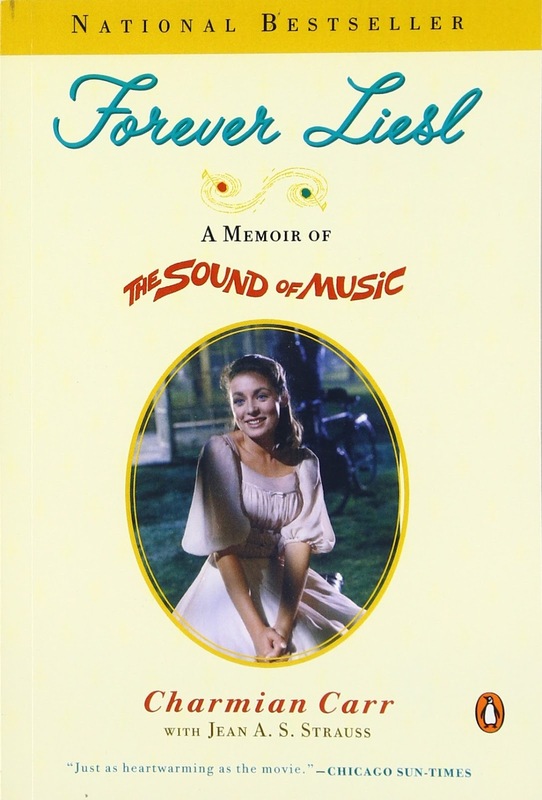 I loved learning fun little facts about the film such as Liesl's first scene that was shot (when she sneaks into Maria's bedroom) and how Maria had to keep raising her voice over the noise of the "lightening" because Liesl kept missing her cue. I don't think I'll ever hear Maria pray "God bless what's-his-name" the same way. Or the fact that Gretl almost drowned during one of the scenes where the boat capsized in front of the Captain. Or how Liesl went crashing through one of the glass walls in the gazebo during a dancing take with Rolf. I found it extremely interesting (and ironic) that the final scene of the movie, when the von Trapps are hiking over the Alps into Switzerland, was filmed only a stone's throw away from Hitler's famed "Eagle's Nest" at Berchteschgaden. One of my favorite things about this read was that at the end of each chapter Charmian would share a short story of a letter that was written to her or a person that she heard about that was personally touched by the film. Like the lady in Wales who watched the film 307 times within the first 9 months it was released. When Charmian later met her she had to ask what her fascination was with the movie. The lady simply responded, "Because it makes me feel happy." 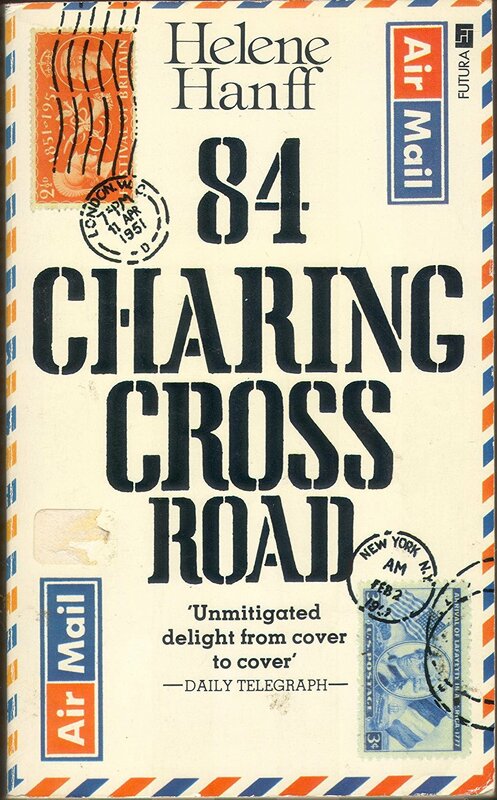 This charming classic features twenty years of correspondence between Helene Hanff, a freelance writer living in New York City, and a used-book dealer in London. What I loved about this book was the fact that although they never met in person and were separated geographically and culturally, they shared a winsome, sentimental friendship based on their common love for books. I love letter-writing and connecting with a person through the power of words so this book touched me in a moving way. Apparently it is also a film with Anthony Hopkins so I need to definitely check it out. The San Francisco Examiner described it as "A unique, throat-lumping, side-splitting treasure". I couldn't agree more. Can you believe this was my first read by C.S. Lewis? I know. I know. Shame. I was touched by the deep love Lewis had for his wife and their brief time they were able to spend together. I haven't lost anyone super close to me before but I was able to get a glimpse of what it would be like through his words. A heart-breaking read but one I think that would be very comforting to someone who is going through a tremendous loss. 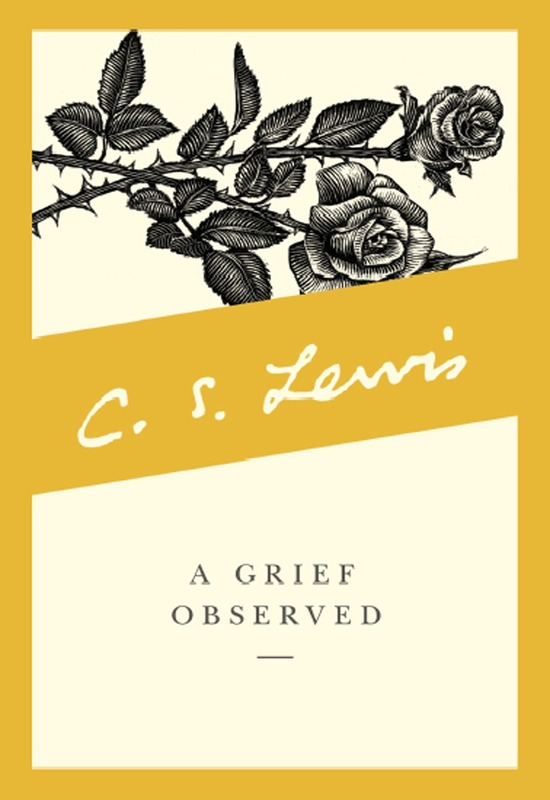 Relating to Lewis in a way where I at times can more clearly express my heart and feelings on paper, I appreciated the fact that this book was written as a way for Lewis to survive the "mad midnight moments" after his tragic loss. This book is a beautiful account of how even the most solid of believers can lose all sense of meaning after the death of a loved one, but how they can gradually regain their bearings and find strength to persevere. This is a book that I was fortunate to find a first edition of (and signed by the author!). I finally got around to reading it and it was very different from the World War II books I had read in the past. Instead of Jews hiding for their lives, this story centers around two women who live together in Paris. One is British and the other is American. They decide shortly after Paris is sieged by the Nazis that they would use their apartment as an underground network to help British soldiers escape occupied territory. 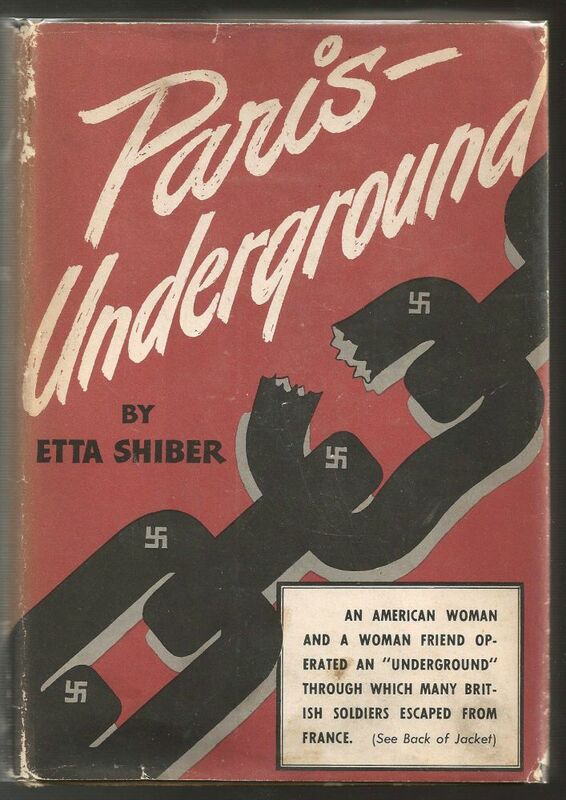 As told by Etta Shiber (the American), Etta describes how she and her friend successfully smuggled more than 150 soldiers out of France. This story will give you a different perspective into what life was like for Parisians during the War and leaves you wondering just how many inspirational stories of people who banded together during that horrendous time were never recorded. A unique rare gem of a read. I love books and thank you for your recommendations!! Happy Independence Day! !